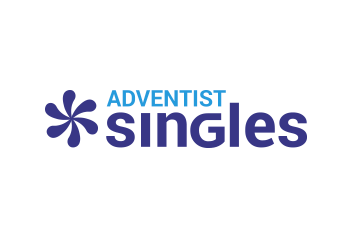 Ensuring your safety is a priority at Adventist Singles. We therefore provide you with two options to manage your interactions. Block user - If you don’t wish to communicate with a member, you can simply block them. Report user - If you wish to report suspicious activity, inappropriate content or messages, harassment, or any other abusive behavior, select this option so that our team can investigate. Please note that when you block or report someone, the profile and any messages exchanged with that member will be removed from your Inbox. You will not be able to un-block them. Access your Inbox and choose the conversation of the member. Click/tap on the three-dot menu. Select either Report user or Block user, depending on the action you wish to take. Confirm by pressing Report or Block.